For the last two years, Hyundai has been developing a new UV positioned below the Hyundai Creta (Hyundai ix25) and Hyundai Kona (Hyundai Kauai/Hyundai Encino). Referred to as the QXi and Carlino in India, A-CUV in the USA and Leonis in South Korea, it’s one car that will serve markets worldwide. The Hyundai QXi is underpinned by a new platform, a company executive has said. 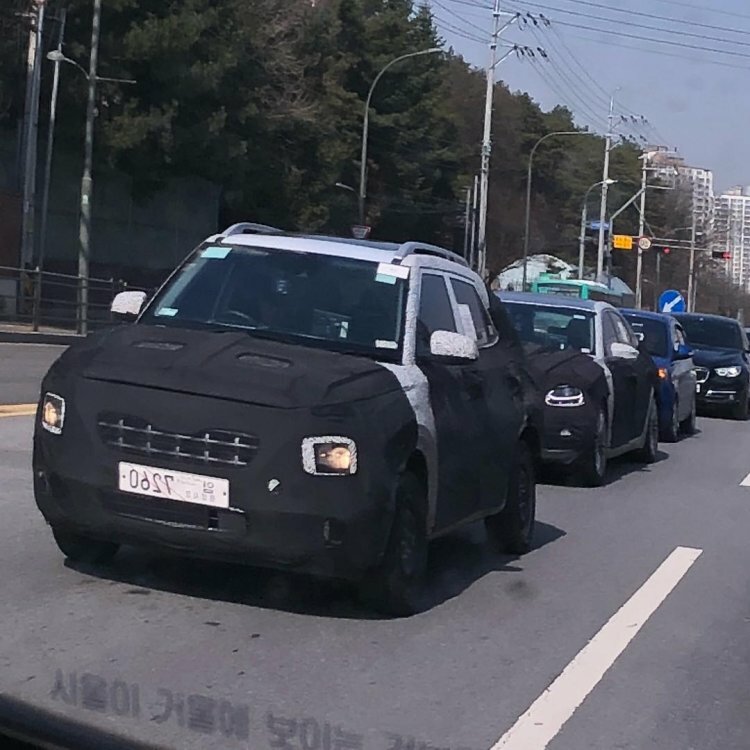 Spy shots captured in South Korea, the USA and today in India show that new entry-level Hyundai SUV features the same design, indicating that the Hyundai HND-14 ‘Carlino' Concept that was unveiled at Auto Expo 2016 is evolving into a global SUV, to be positioned as a B-segment model in some markets, and in the A-segment in others. For a model its size, the Hyundai QXi looks surprisingly SUV-like, an aspect Hyundai perfected with the conventionally designed Creta. While it is very similar to the Creta from the sides, its front-end is inline with latest global Hyundai SUVs, replete with a Cascading grille and a Composite Light comprising LED DRLs positioned on top of the headlights. Hyundai’s new baby SUV rides on a new platform, Hyundai Latin America’s product specialist Armando Cardoso, said in an interview last month. While specifications would vary in different markets, an expected communality is the 1.0-litre T-GDI turbocharged petrol engine that comes in two flavours: 100 PS and 120 PS. Transmission choices may include a 5-speed manual transmission and a 7-speed DCT. The high-spec version could come with a 6-speed manual transmission and a 7-speed DCT. Availability of the bulky and expensive AWD system is unlikely in most markets, but note that the Creta gets it in China and Brazil and the QXi's chief rival, the Ford EcoSport, also gets a transfer case in top-end variants in markets which receive snowfall. HMIL is developing a 1.5-litre CRDi engine that will meet BS6 emission norms. The QXi eventually could gain this motor. 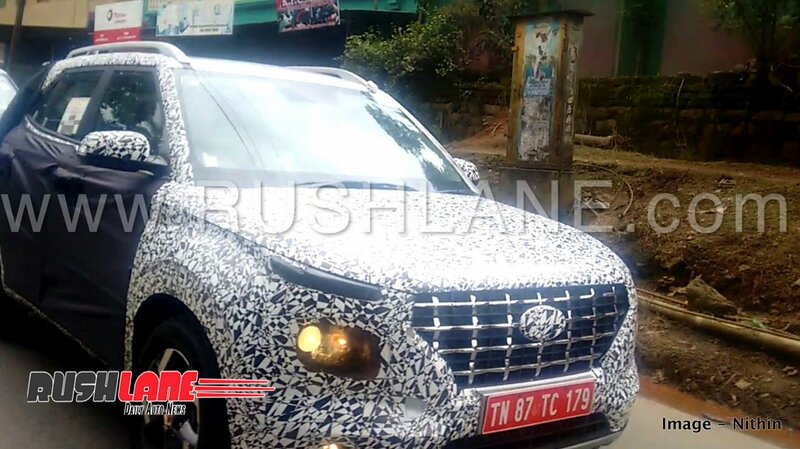 Recent reports say that Hyundai will launch the QXi in India in April 2019. The U.S. launch will take place by 2020.